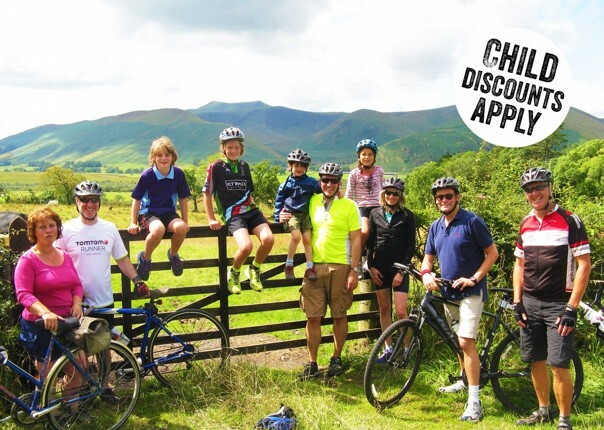 Based in the beautiful White Peak area of the southern Peak District, this fantastic family ride will introduce you to the countryside around the lovely former cheese-making and mining village of Hartington. 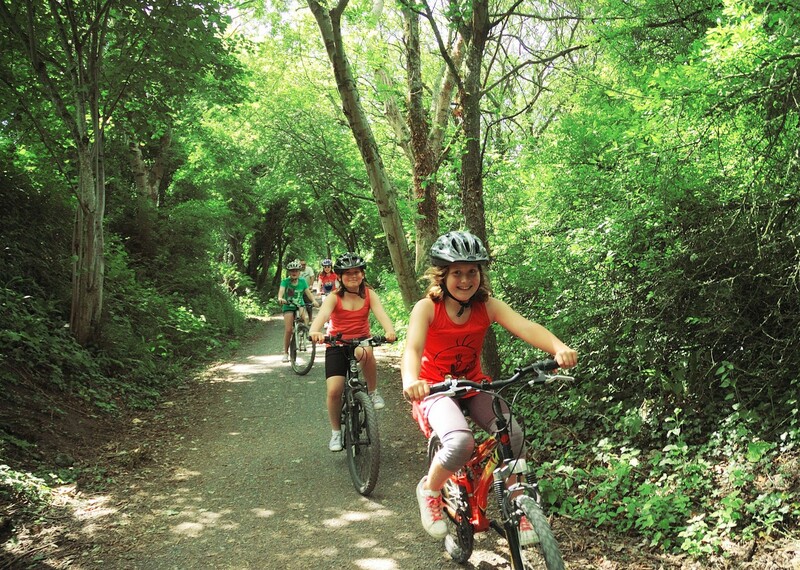 Taking full advantage of the old railways converted into traffic-free cyclepaths, and the area's quiet back-roads, our guides will lead you on loop rides to explore the surrounding area. 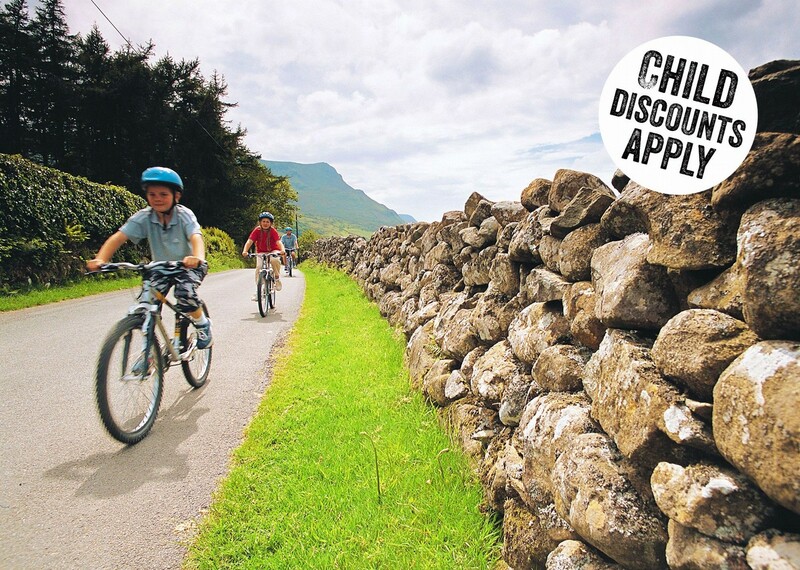 You'll have the opportunity to explore the history of the old Tissington railway, take in the stunning scenery of Dovedale, as well as develop new cycling skills (or hone your existing ones!). 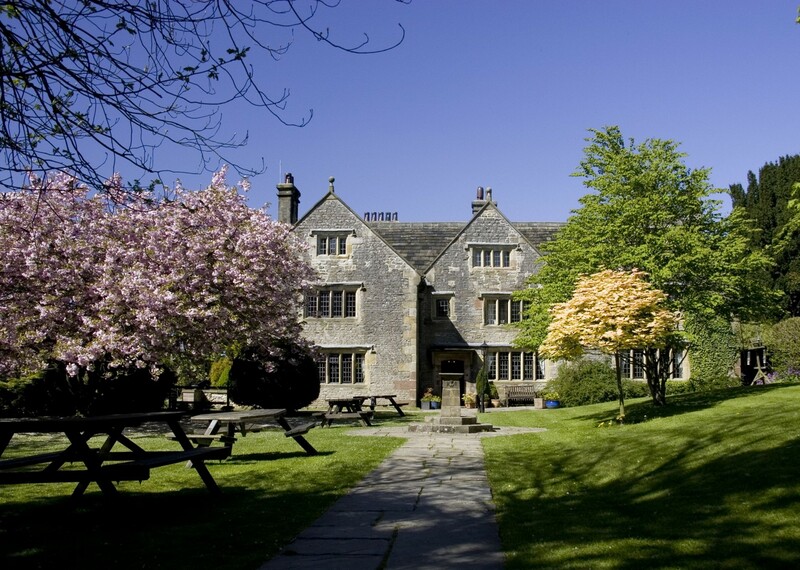 The first day will see you heading south-east out of Hartington, across the Tissington Trail and down to join the Pennine Bridleway, which you follow up past Long Dale Nature Reserve to Parsley Hay (such a great route that even the Romans used to have a road through the area!). 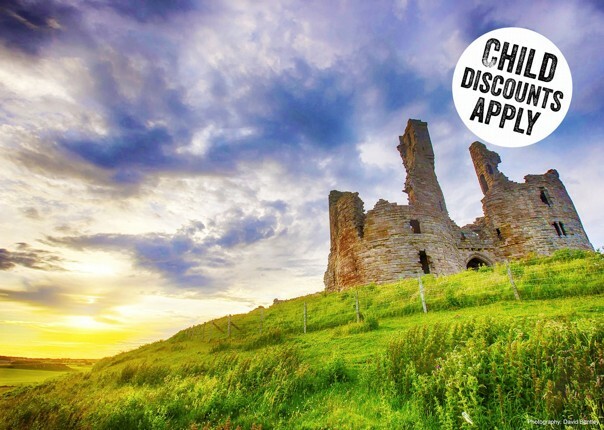 You then loop round through the Pilsbury Castle Hills, and follow the River Dove back down to Hartington. 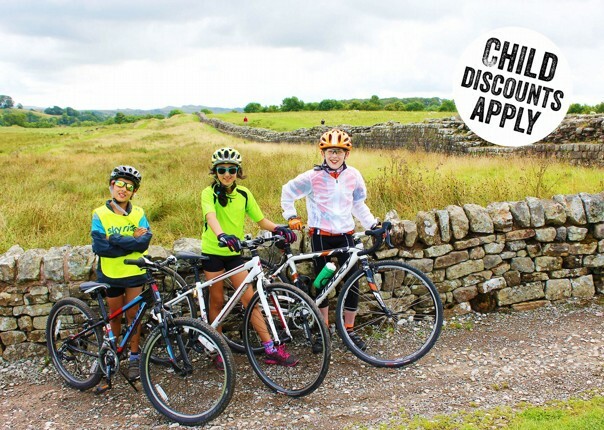 For the second day, you will ride out of Hartington the same way as Day 1, but will quickly branch off after Biggin to join the famous Tissington Trail. 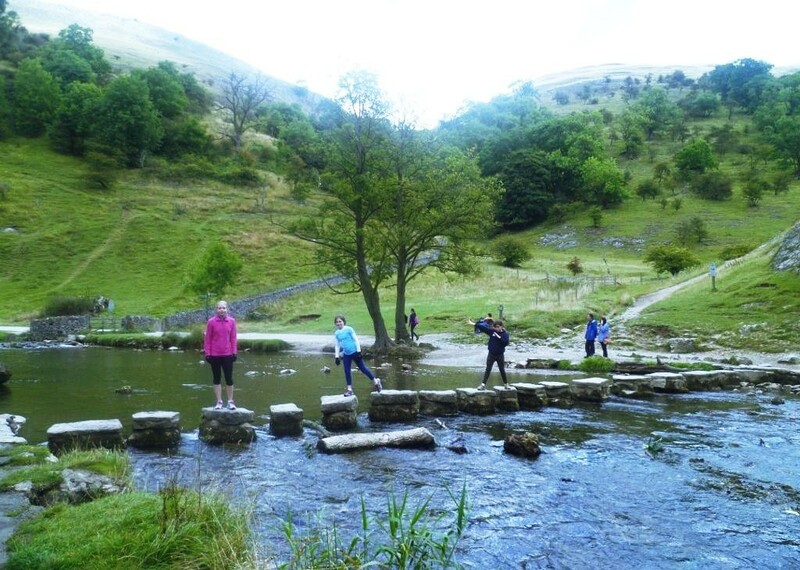 You will complete a fantastic loop that takes in Flagg and Monyash, before riding round the eastern side of Carder Low and dropping back down into Hartington. 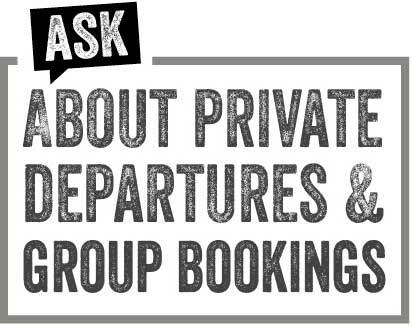 You will be looked after from the outset by our top-notch Skedaddle guides, who will do everything from providing luscious lunches to giving lifts to and from the nearest station. We don't want you to have to worry about a thing, so that you can just kick back (or forward when on your bike!) and enjoy your holiday. 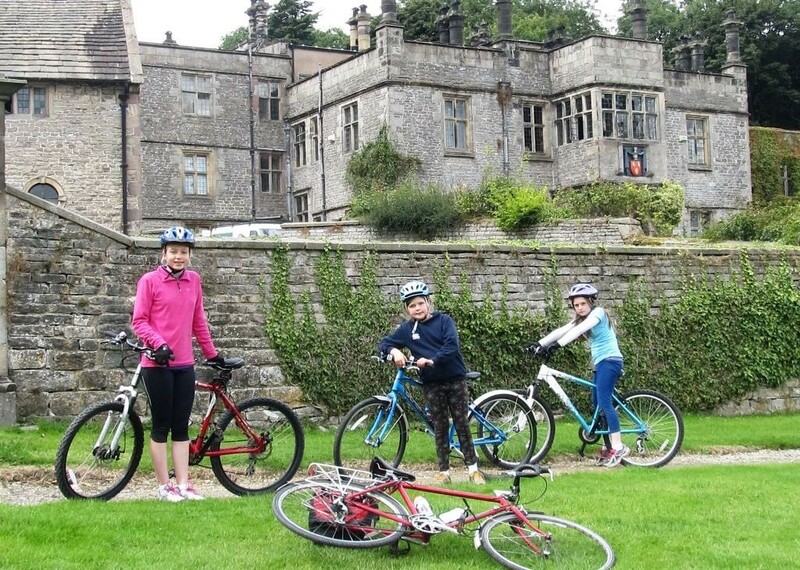 As an added bonus, the fantastic Hartington Hall run by the YHA – our chosen accommodation for the trip – has a plethora of extra activities for kids (including a pets area and an adventure playground) even when they’re not on their bikes! Excellent support from the guides! 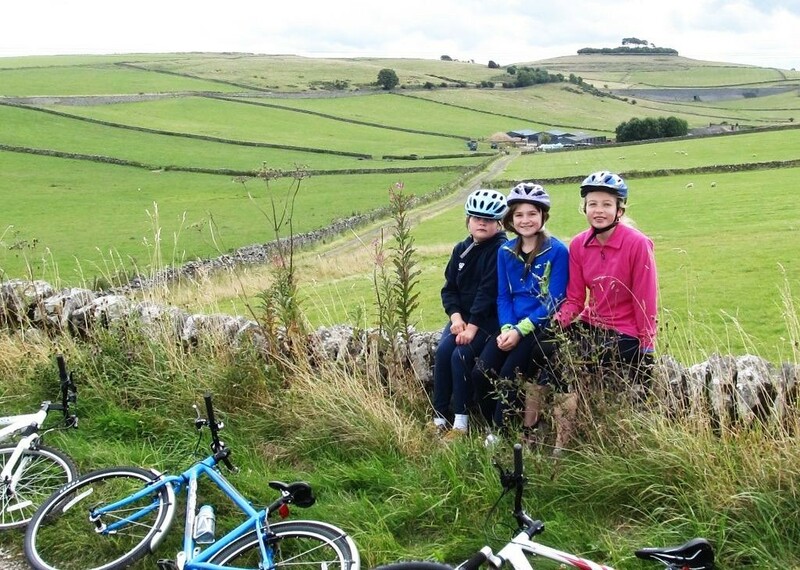 We had never been on a cycling holiday before but were reassured by the staff both before and during our trip. The small group nature of the holiday meant we could get to know everyone. The young people all got on very well which made it more relaxing for the adults. 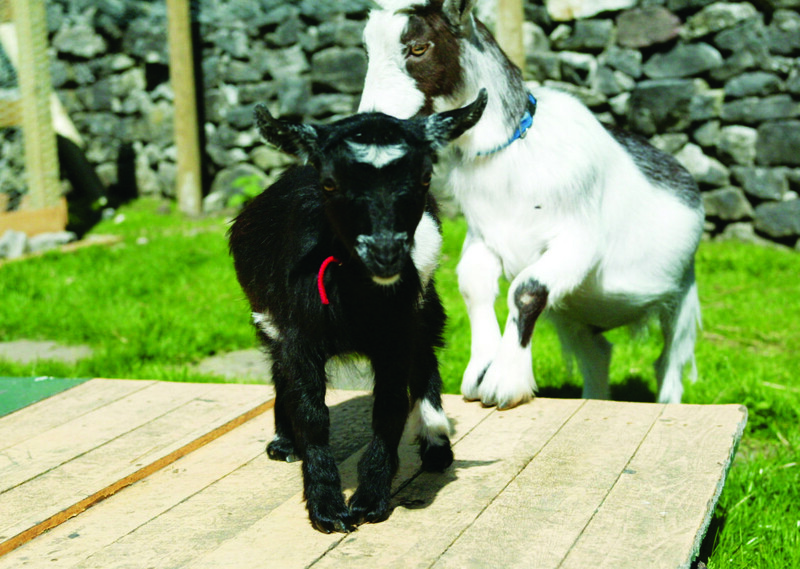 The use of a Youth hostel made for a relaxed and friendly environment. Jane took time with each member of our party to talk about cycling and confidence on the road. We were particularly pleased with the time Jane spent with Sophie. Sophie has autism and needs very specific, clear instructions. Jane and the other guides made sure Sophie understood. The three guides worked brilliantly together. Dawn has real insight into the philosophy of cycling. She also gave me excellent advice about how to cope with hills.